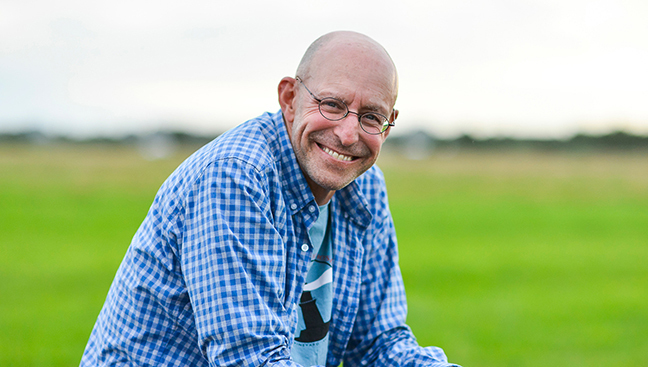 Michael Pollan is the author of best-selling books like The Omnivore’s Dilemma and In Defense of Food. He is to food what Al Gore is to climate change – he has done more than anyone else to change the conversation about the consequences of the modern western diet. He joined Marc for a conversation about food, farm policy, the environment, politics, and more. This segment originally aired on May 26, 2009.